In case you somehow missed it, yesterday was iPhone day, the first official reveal of Apple’s next generation mobile device. As an aspiring design enthusiast and tech geek, every September I find myself tuned in to the keynote. Normally it’s for the new “must-have” features and Apple’s typically exceptional design, but this time there was something else that caught my eye. Among the announcement of three new iPhones and a slew of new-to-Apple tech, one of the biggest reveals received just a few seconds of coverage. 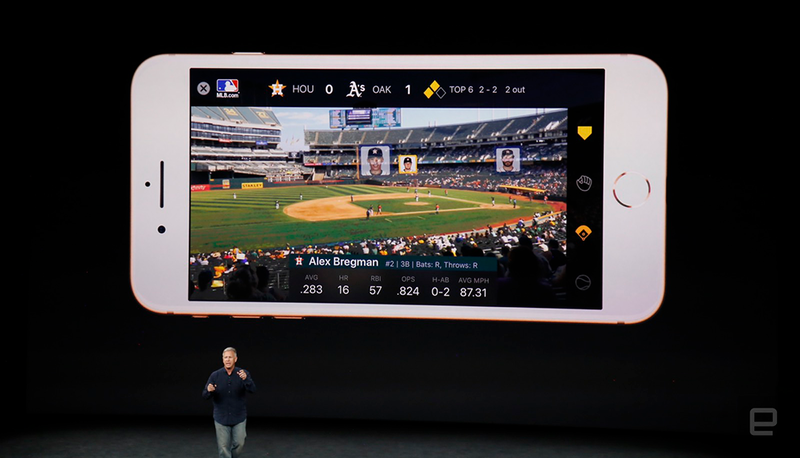 While introducing the iPhone 8 Phil Schiller, Apple’s SVP Worldwide Marketing, casually announced that the device would support ARKit and an integration with MLB At Bat. You can see a preview in the image above. Though Schiller’s mention was short on detail it appears that fans inside MLB Stadiums will be able to launch the At Bat app, hold up their device, and learn about the players on the field. There’s most certainly some exciting tech that goes into enabling this functionality. Until we get more detail on that from Apple/MLBAM let’s focus on two ways this will change the game for MLB fans, clubs, and sponsors. 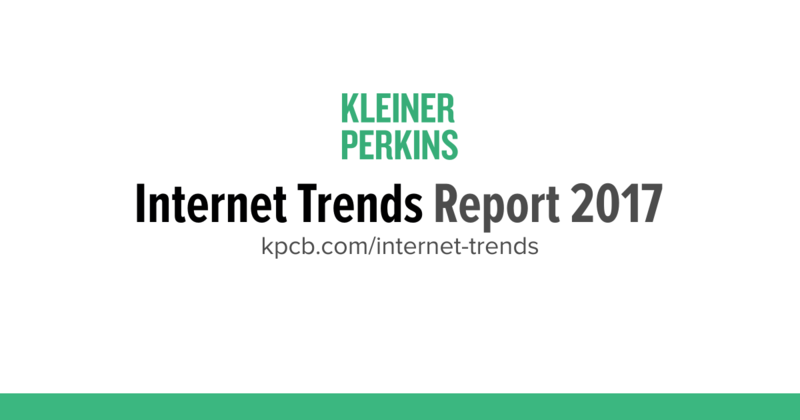 Last week Kleiner Perkins released their annual Internet Trends report, covering everything from Chinese web usage to the impact of digital gaming and eSports. For self-proclaimed internet geeks like myself this is a highly anticipated report. If you have the time, I highly recommend downloading the entire 2017 Industry Trends report. It’s jam packed with valuable insights but I can understand that a 350+ page report might not sound like the ideal way to spend your weekend. 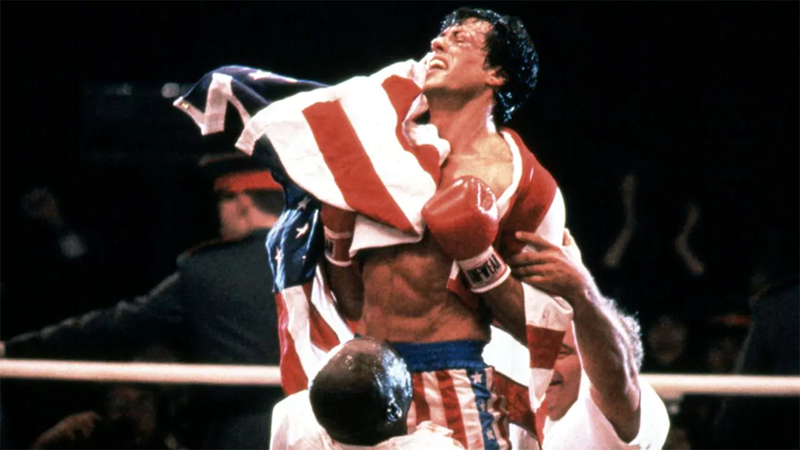 Lucky for you this is the first iteration released since I started my career in sports, so I figured I would comb through it and pull out four key trends that affect the sports industry. Is VR The Future of Sports Broadcasts? Virtual reality is a scorching hot topic in sports right now. Clubs, leagues, and broadcasters are scrambling to address falling TV viewership and get to the forefront of the latest and greatest tech. 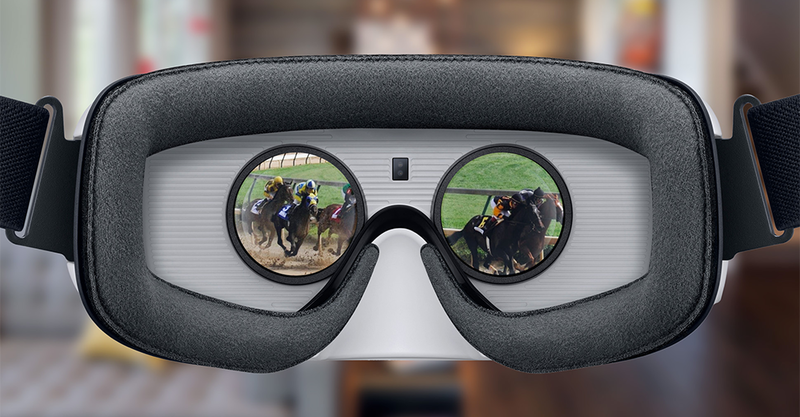 We’re seeing major investments in VR across the industry to create a content source that can provide a more visceral sports viewing experience. But to this point, I have been largely unimpressed with game-related VR content. In one of the first ‘big swings’ the NBA rolled out a solid weekly VR stream through League Pass last season. Although it was a good product, I couldn’t watch for more than 10 minutes at a time. It was certainly an immersive experience but I didn’t find it to be better than the traditional broadcast. In fact, I find broadcast VR as a whole to be underwhelming, and it’s not quite at the point where it could be considered a broadcast replacement. Heading to SXSW? Me too! 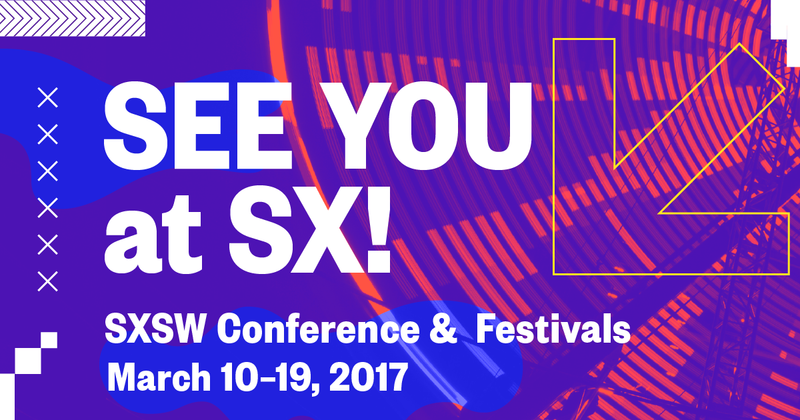 This will be my first SXSW and Austin, TX experience, and I’m pretty pumped to learn, network, and share. I’m hosting an official SXSW Mentoring Session as part of the Sports Track on March 12th from 12:30-1:30pm and you can reserve a spot if you want to chat for a bit about digital strategy, sports, content, and branding. I’ll be in Austin from March 10th – 14th, and if you’re going to be in town I’d love to connect. Hit me up @MathewBernstein or drop me an email if you’re headed to SXSW. Everyone loves a good sports story. “Storytelling” is undoubtedly one of the top marketing buzzwords of 2017, and for good reason. As the number of engagement platforms continues to skyrocket so too does the competition for a share of consumer attention. The current landscape demands that businesses in all industries excel at connecting with their target audiences in a meaningful, emotion-driven manner to drive business results. That applies to sports as much as any other business, where creating relationships with fans is critical to lasting on- and off-field success. Stories are the key to establishing and reinforcing those relationships. Designed and authored by Mathew Bernstein.